Welcome to the Verna Leith Sawmill Theater! We are busy finalizing our 2019 list of shows and will update the descriptions as they become available. 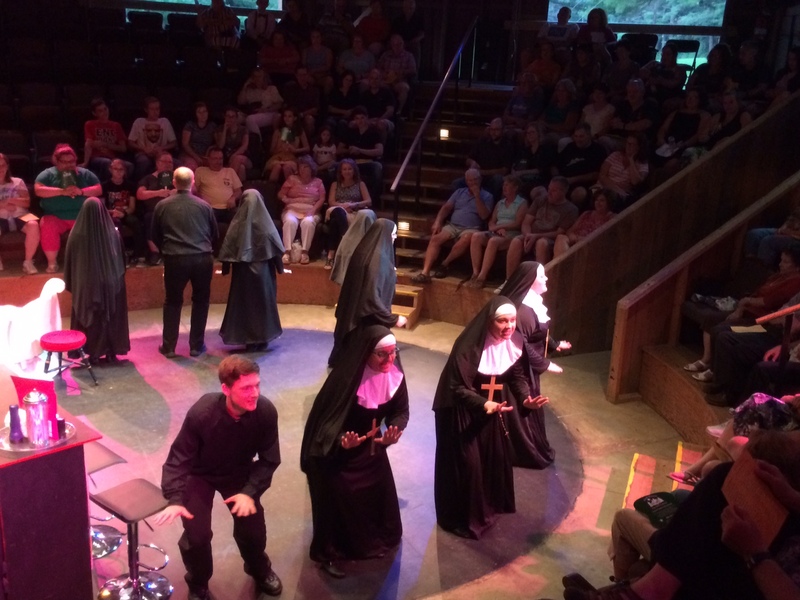 Join us for a night or for the season for a variety of theater performances! Seats are $15 each or season tickets are available for $135.00. Evening performances begin at 8 pm and matinees are at 2 p.m. We will announce when 2019 tickets are available. Once available, tickets may be ordered online, by calling (814) 927-5275, or by email (emailed reservations are not guaranteed until you receive a confirmation by return email or by phone). Tickets: $15 - on sale soon! 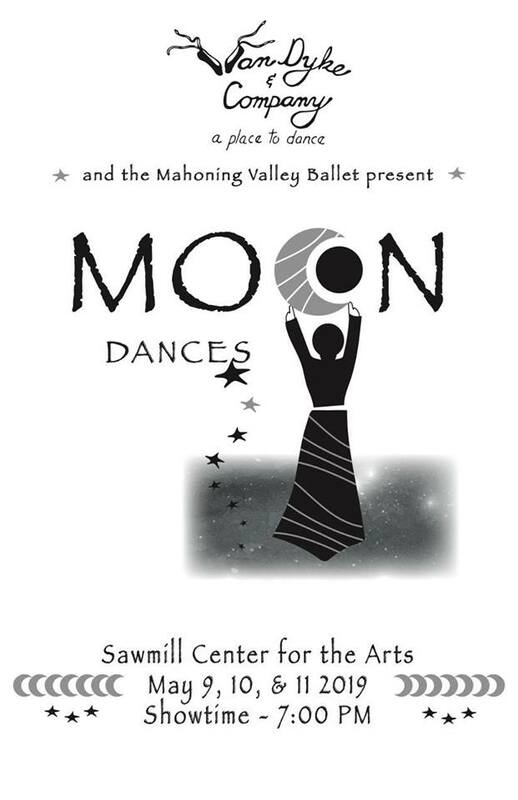 Van Dyke & Co. and the Mahoning Valley Ballet present 'Moon Dances" at the Verna Leith Sawmill Theater in Cooksburg, PA.
Take a celestial journey as our spring dance showcase kicks of the Sawmill Theater's summer season. Performance pieces include new works by guest artists Kevin Maloney, Michelle Van Doeren and April Cush, as well as choreography from current VDC faculty. You'll be over the moon watching our talented dancers perform to familiar tunes such as "Moon River" and "Fly Me to the Moon." There's something for everyone to enjoy as ballet, jazz, modern and tap dances will be displayed. "Beauty and the Beast Jr."
The Verna Leith Sawmill Theatre is offering the purchase of name plates to be attached to either a seat ($250) or to a plaque ($100) hung on the wall of theater. All contributions are tax deductible. Please call us for more information. 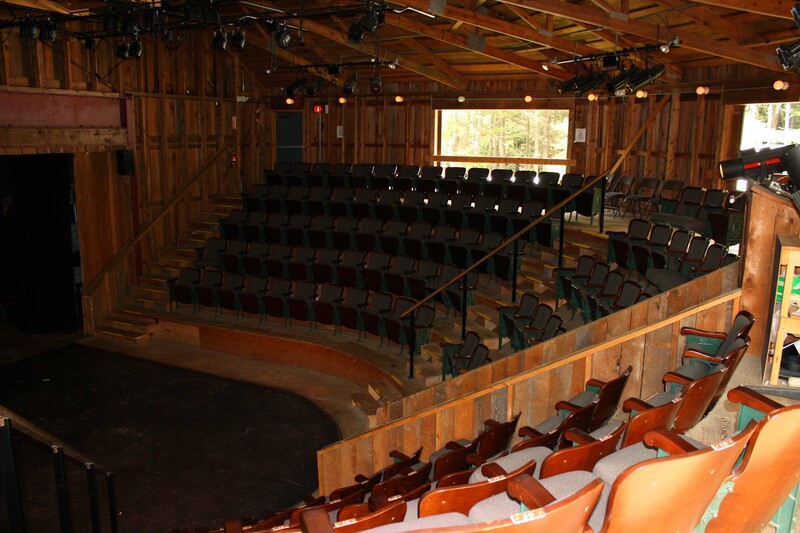 In 1981, the Sawmill Theatre was opened in the museum section of the old Sawmill, using church pews and camp chairs for seating. Soon the need for a larger theater was evident. 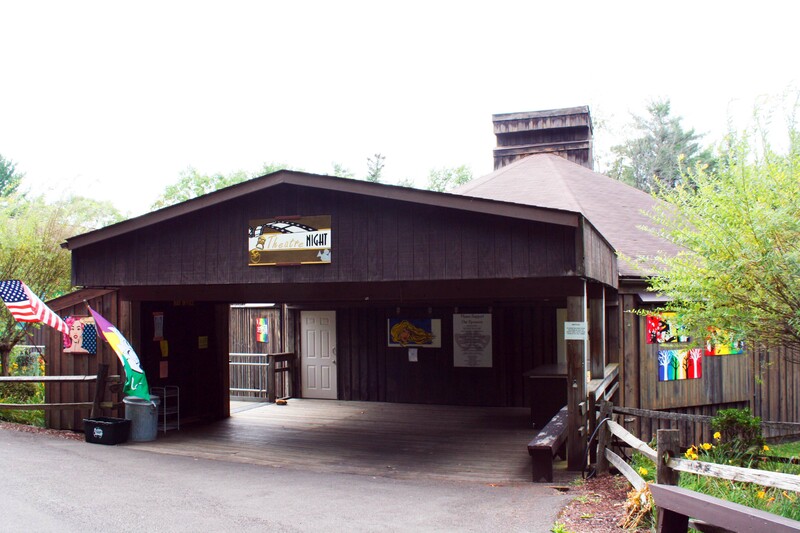 In 1984, the Verna Leith Sawmill Theatre was constructed with monies from the Appalachian Regional Commission and Pennsylvania State Appropriations. First of it's kind in the Eastern U.S., the theater's unique hexagon shape and harmonious blend with the natural settings earned designer William Snyder the 1984 design award from the Arts Architectural Commission of Pennsylvania. Details such as professional lighting, side decks, ticket office, and interior restrooms were added in 1988. 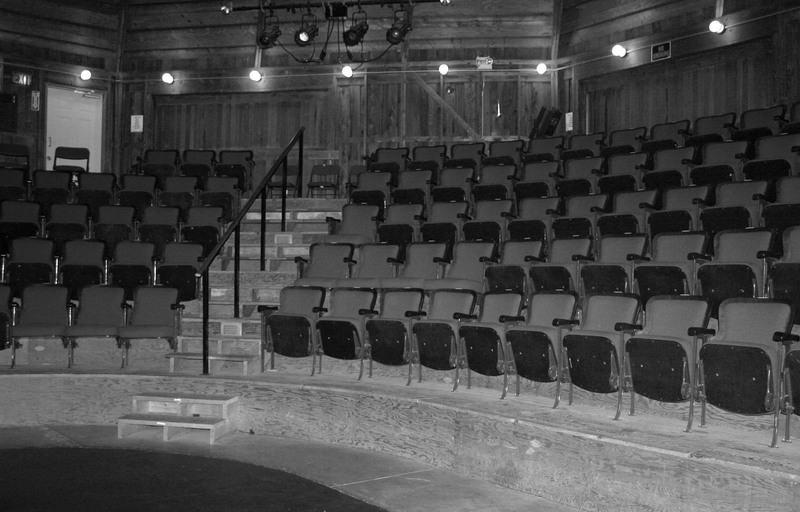 Theater patrons find themselves seated on newly refurbished seats from the Silver Fox Playhouse in Foxburg. Offering mystery, comedy, and major Broadway musicals, Northwestern Pennsylvania theater groups perform from late May through mid-September.